Do windchimes sooth the owner more than it drives their neighbors nuts? Here's your chance to win a 3' long version of one. Open to continental US residents only, you have through 4/29 to enter to win. Good luck. 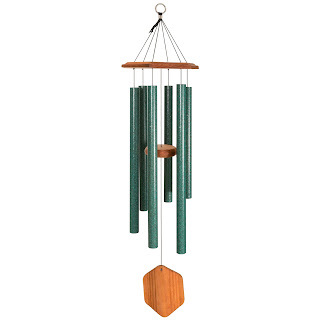 Holiday Contest and Sweeps recently had the honor to review a new QMT Windchime Line called Lakeshore Melodies. This new chime has the most soothing melodies that will relax you no matter how stressful of a day you might have had. Either hang thin in your patio or on you deck and let their beautiful tones unwind you and send your body in a more relaxed state. QMT has been kind enough to provide 2 sets of these 36' Windchimes in a giveaway for two lucky readers that must reside in the Continental United States and be 18+ years of age to win. These new amazing line of windchimes come in a new group of beautiful colors for you to\select from.. Colors from Raven, Cranberry, Spruce and Storm, QMT has hit this line out of the ballpark with these chimes. You will be amazed at the sound these chimes produce with passing through their tubes. You owe it to yourself to visit the QMT Website and look at all the various lines of their amazing chimes, you will thank yourself afterwards. Below is a link to the Viatek Website. 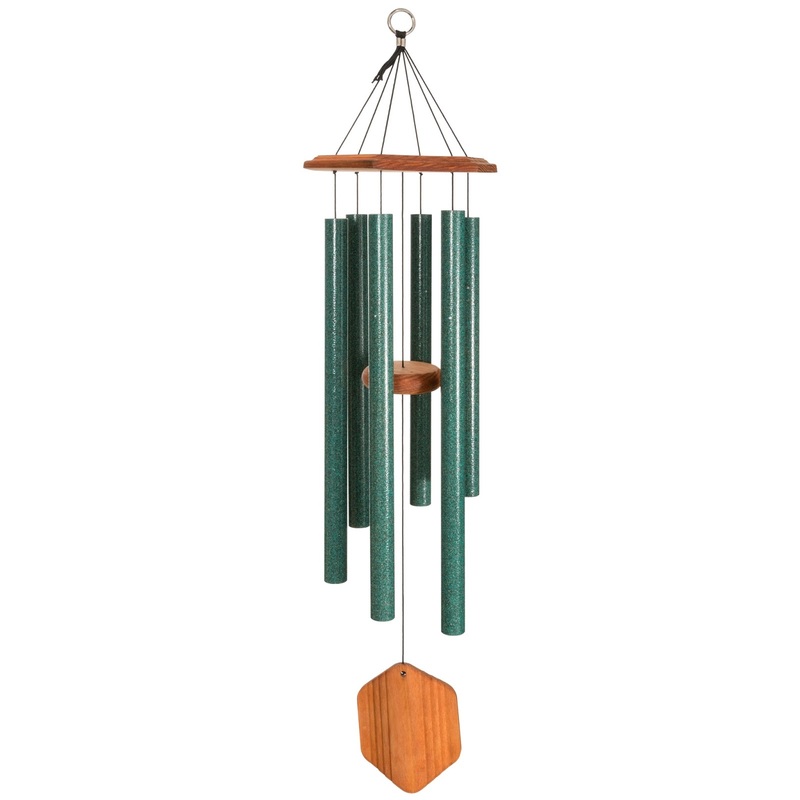 Make sure to like,follow, or subscribe to QMT's Social Media Pages on the Rafflecopter form as a thank you for providing you with the chance to win your own set of the Lakeshore Melodies 36" Windchimes.